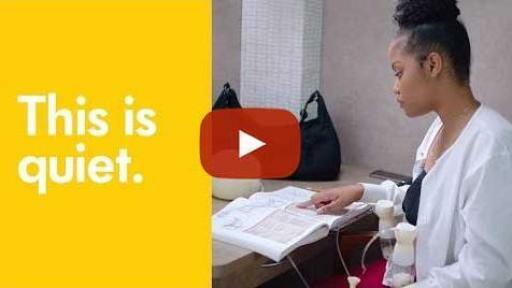 Medela, the #1 recommended breast pump brand,* today announced the nationwide launch of Sonata, the first smart breast pump to offer hospital-level performance in a personal-use breast pump weighing about two pounds. 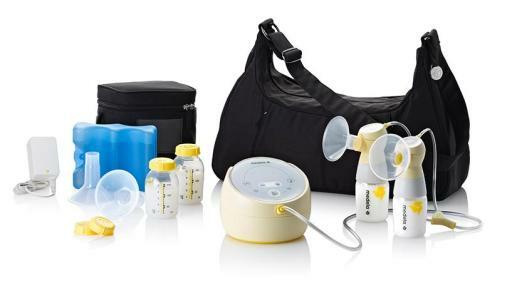 Sonata’s innovative and intuitive design is the quietest Medela breast pump. 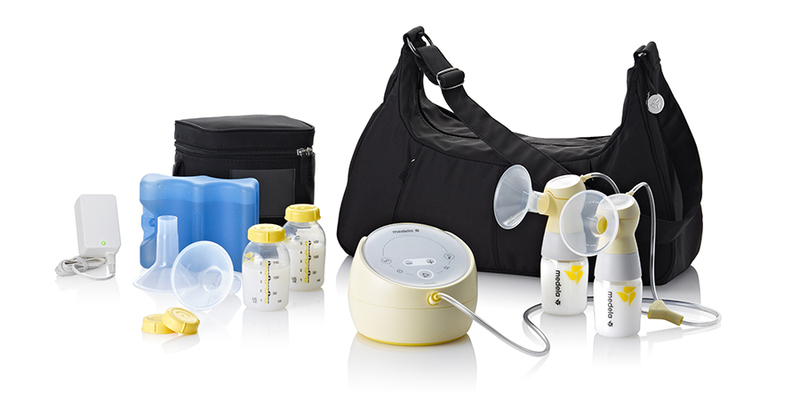 Sonata is now available in the United States from Medela’s online store, through retail partners and in select stores across the country. Sonata Redefines Smart. 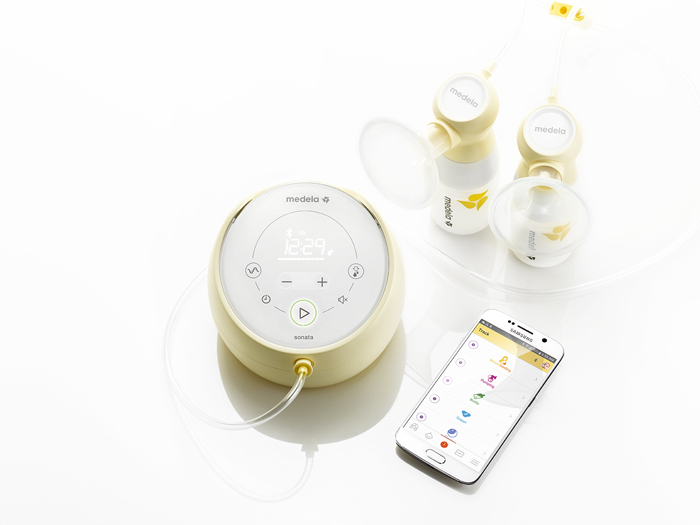 Sonata’s Smart Solution™ connects to the comprehensive, award-winning, one-of-a-kind digital breastfeeding support app, MyMedela®, to track baby’s activities and get unlimited access to clinically-proven support and expert tips. ‭ MyMedela seamlessly pairs with Sonata to record pumping sessions, including the phase, rhythm and suction level. Sessions are tracked so mom only has to connect MyMedela with Sonata once, and a record of each session is stored. 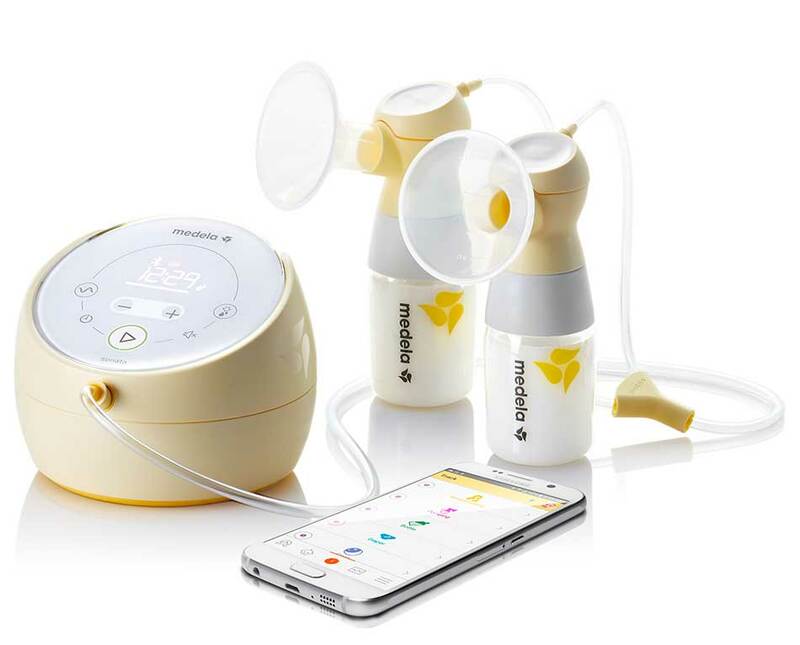 Through the app, mom receives encouragement based on her goals, as well as real-time notifications directly to her smart phone, reminding her to charge her breast pump or complete a pump session. Timers and alerts also help mom stay on track. 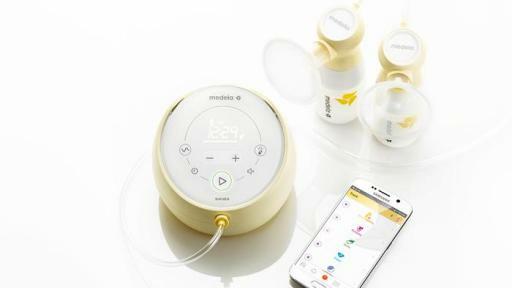 ‬Today, a new release of MyMedela was unveiled in the U.S. and is free for download for all moms to use. Sonata is available starting today in the United States for $399.99 (MSRP) through retail partners Babies R Us, Buy Buy Baby, Target, and Walmart, and from Medela's online store. 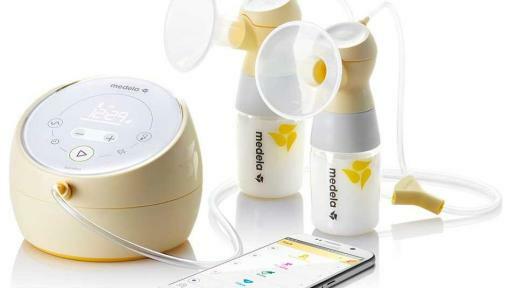 For more information visit www.MedelaSonata.com and facebook.com/Medela. *Survey of OB/GYNs and Pediatricians. AlphaImpactRX ProVoice Survey; Jan-Dec 2015.